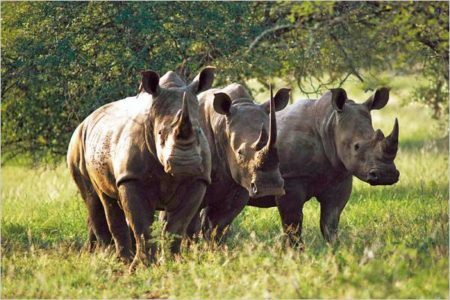 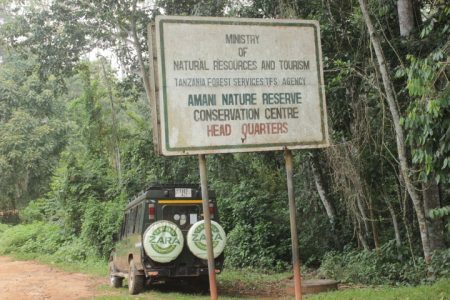 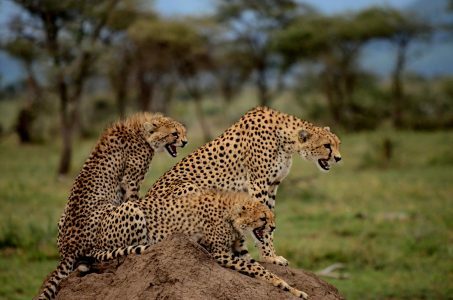 This safari features the New and popular Northern Circu..
Amani Nature Reserve and Amboni Caves Safari is a 6-day.. 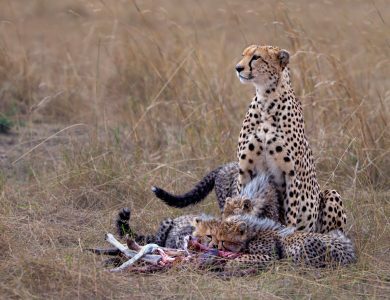 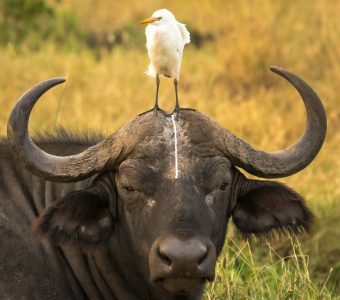 This safari features all of the popular Northern Circui.. 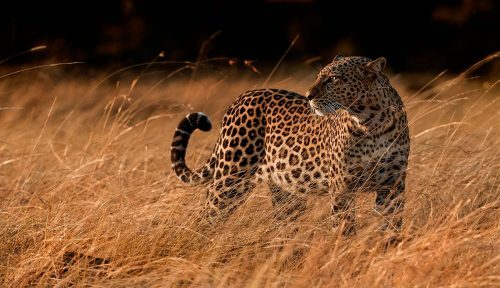 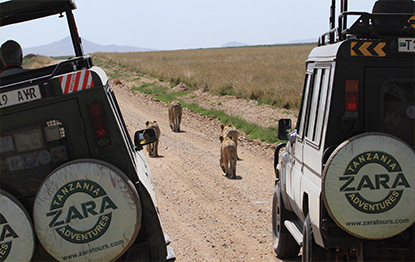 This safari is aimed at the calving season when the mas.. 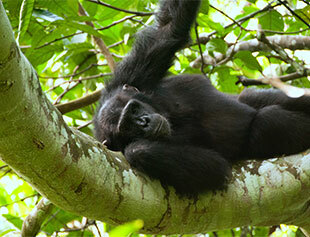 FLYING SAFARIS THE BEST OF LAKE TANGANYIKA, KATAVI AND .. 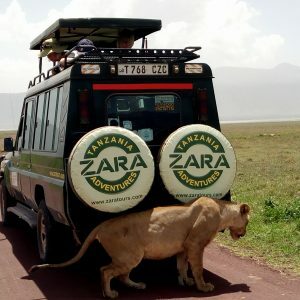 The best of Mahale and Lake Tanganyika..
Arusha National Park covers an area of 137 sq km/53 sq ..
2 days/1 night safari - the perfect short safari add-on..
Day 1: Morning flight from Arusha Airport to Seronera/I..
We organize Kilimanjaro and Mount Meru treks, and many ..
Special 3 days, Ngorongoro Wild Camp Safari ..
Best of Northern Tanzania in this 4 days safari for tho.. 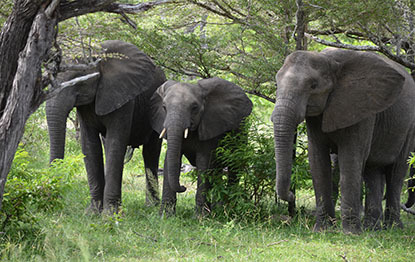 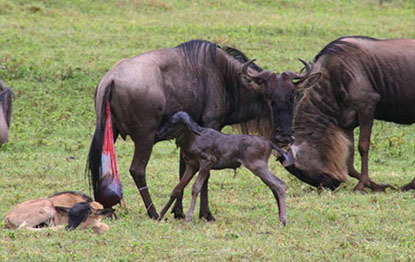 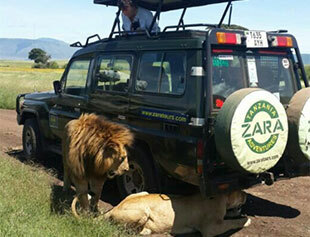 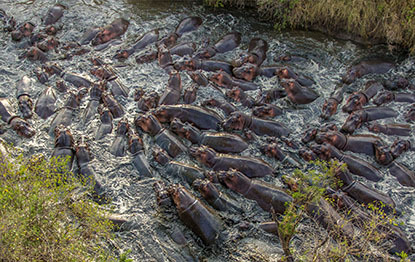 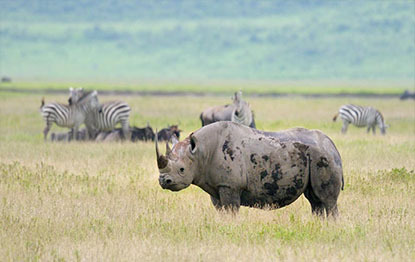 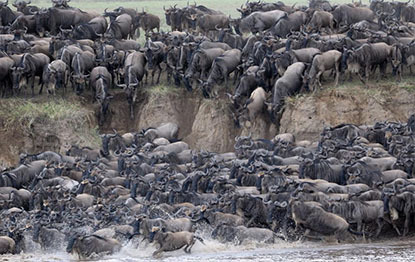 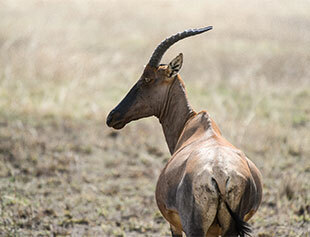 Explore the Southern Tanzania Safari..
Lake Manyara National Park, Serengeti National Park, Ol.. 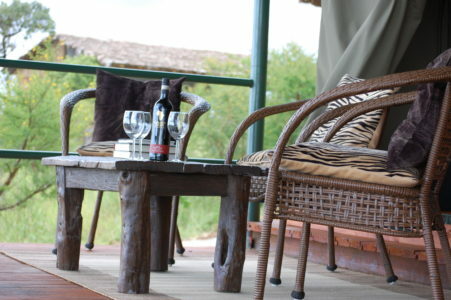 The Selous Game Reserve, another UNESCO world heritage .. 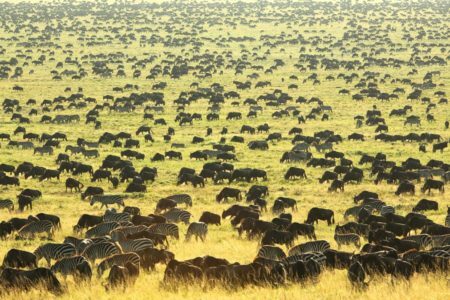 There are good reasons why Tanzania is called the Land .. 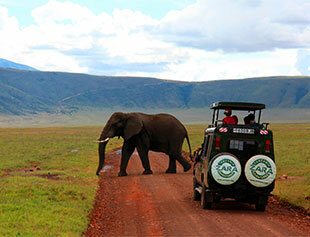 When you approach Lake Manyara National Park from the e.. 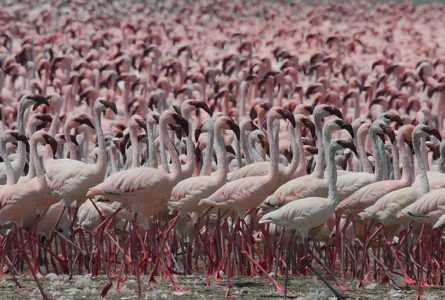 Besides Lake Manyara National Park, Lake Eyasi National..
Day 1: Welcome to Tanzania! 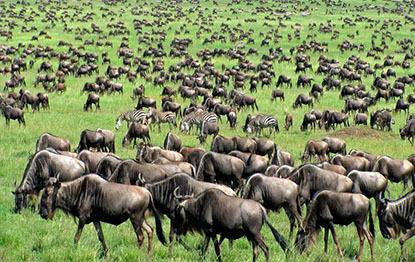 Upon arrival at Kilimanjaro..
From Lake Victoria to the endless plain of Serengeti, f..